The AIDA 2 covers the basic skills and knowledge for a recreational freediver to safely freedive. 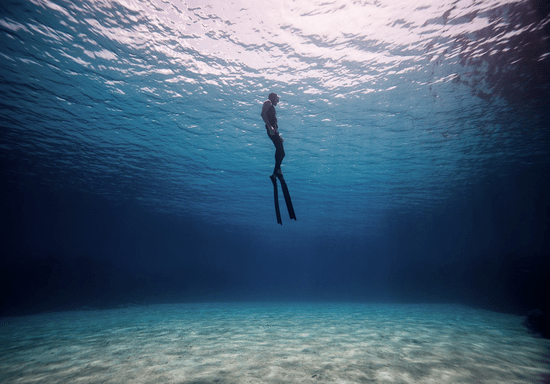 This course aims to help students develop basic skills, knowledge and safety procedures necessary to enjoy freediving safely within the limits of their experience. Suitable for those who have completed AIDA 1 and for beginners who are already confident swimming in the open water. You will be taught by licensed active AIDA instructor with CPR and First Aid training (completed within the last two years). 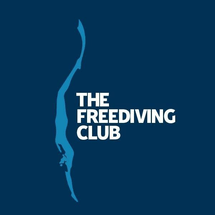 This course consists of two theory sessions, a pool session, and three open water dives.